In recent years more and more companies have been looking at ways to scale back their budget, yet still somehow maintain a presence that reeks of success and prestige. And then there are those small businesses that are operated out of the home, but are on the brink of expansion that might require meetings to be held somewhere other than a restaurant or their own dining room. Now imagine that both of those enterprises were located in New York, and how a Manhattan address would add a level of respectability to their business. The problem is that an office space in Manhattan is out of reach of a business trying to downsize, or the small up and comer who’s looking to expand; or is it? While a full-blown office space in Manhattan would be financially impossible for most, a virtual office can be had for as little as a dollar or less per day. If you are somewhat confused by the last statement, then let me take a moment to explain; virtual offices are real, physical locations that have an actual Manhattan address, but which can be rented on a monthly basis and used whenever you need to pick up mail, or have a place to conduct business meetings. A virtual office space is perfect for businesses both big and small. Many large companies are paying for massive spaces, the majority of which they don’t use enough to make it financially viable. On the flip side is the small business that would like to have a bigger space, but can’t afford to make the move up just quite yet. Both of those types of businesses can greatly benefit from a virtual office, and it’s perhaps why it’s an option that is quickly becoming very popular in the business world. It’s not just space that you get when you rent a virtual office though, and you’ll find that the small monthly amount that you pay will in fact stretch very far. You will also get a dedicated office staff that will forward all your mail to you, and that also includes a receptionist who will answer call, which can also be forwarded to any number that you choose. The receptionist will also be there to greet clients whenever you do actually need to use the space for a meeting with clients. The virtual office address and phone number will also match the area where it is located, and is not a P.O Box or fake number like many less prestigious virtual office companies may offer. There are many companies that are caught in a bind one way or another, and whether they are looking to save some money, or take the first big step on the expansion ladder, then a virtual office space is an option that can definitely help them both succeed in their goals. 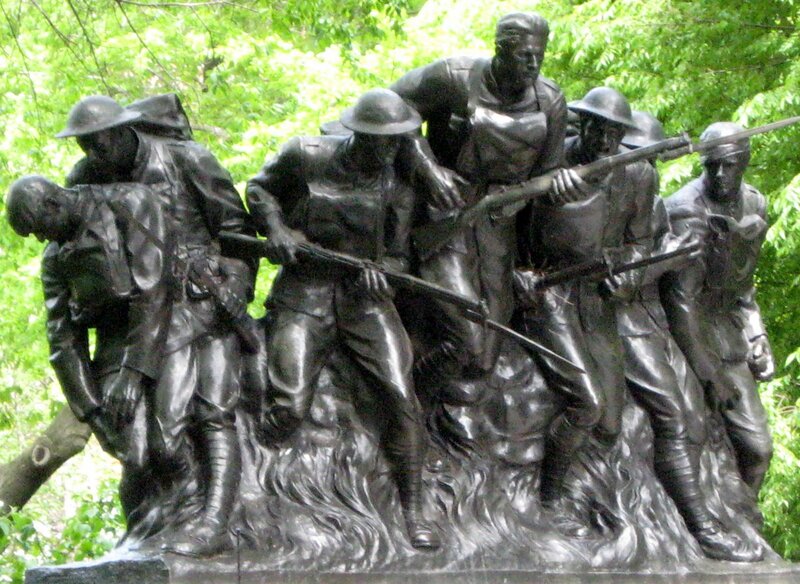 Our offices are closed on Monday, May 28, 2012 in observance of Memorial Day. We will reopen on Tuesday, May 29, 2012 at 9am. If you’d like something to join the festivities, and you are staying in Manhattan, we recommend partaking in some of the Fleet Week Festivities. Celebrate Fleet Week at the Intrepid, and tour other Navy, Army and Coast Guard ships as they visit New York Harbor. Enjoy special Broadway performances and help kick off Intrepid’s summer movie series on the Flight Deck. Watch the military battle it out in the famous Tug of War. Visit displays from FDNY, Office of Naval Research, American Red Cross and more on Intrepid’s Pier 86. Enjoy the annual Memorial Day ceremony on the Flight Deck of Intrepid with the unfurling of the 100-foot-long American Flag. For a full list of events, visit the Intrepid Fleet Week Schedule. There’s also a Fleet Week street fair on Broadway between West 43rd and West 44th Streets. 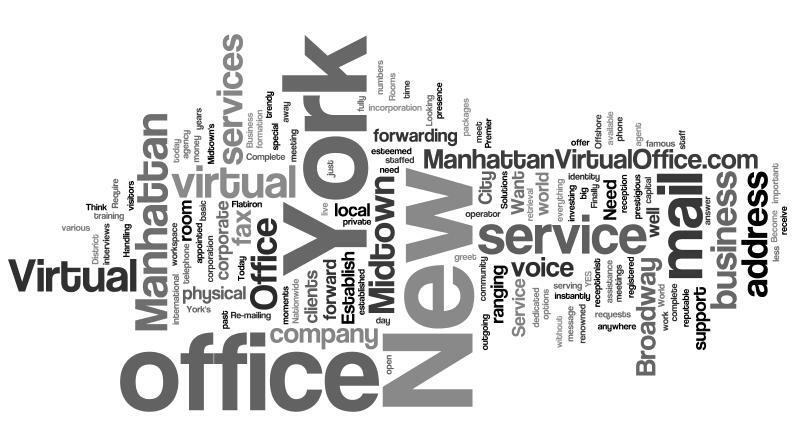 Make sure to check out our specials page for May’s New York virtual office special. If you place an order for virtual office service online via our secure order form, please note that orders completed on a Holiday will be received by our office the following business day (Tuesday, May 29, 2012).